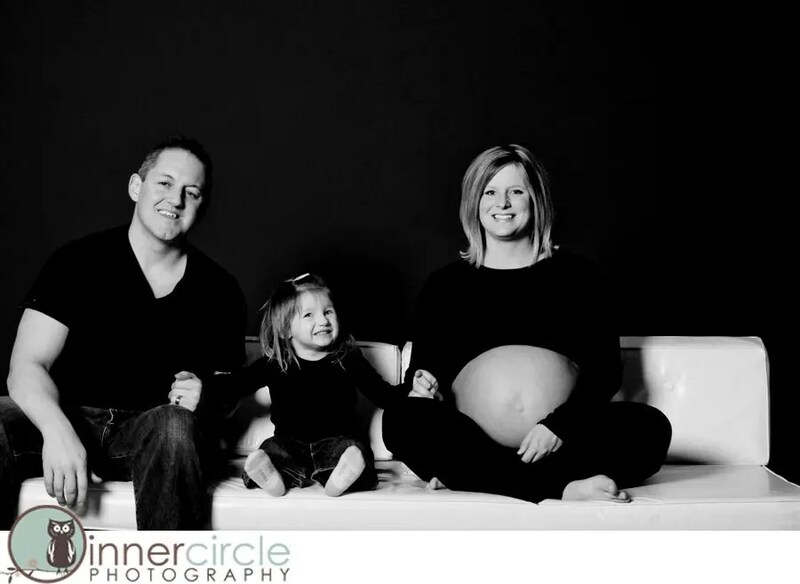 I love repeat clients, most of all I love watching families grow! I photographed Jen’s belly when she was pregnant with Grace……and the other day I had the honor of photographing her belly as they wait on welcoming their newest addition!! So happy for your family!! 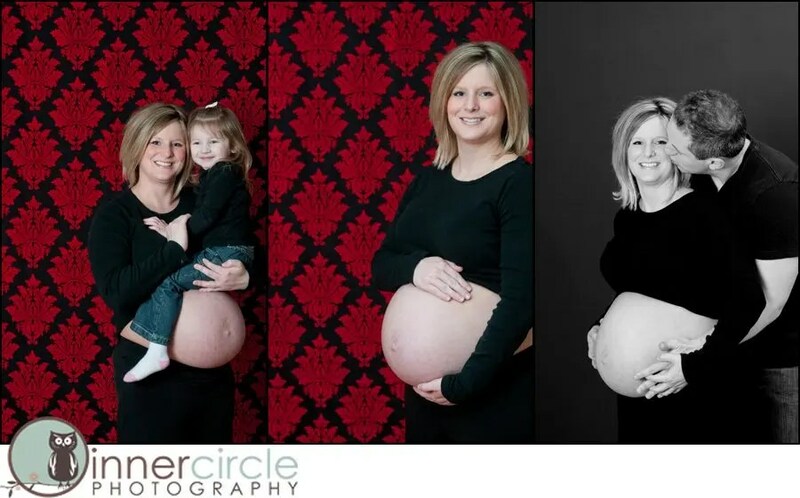 I can not wait to photograph Baby C when he or she is born!!!!! UPDATE! It’s a big boy! Jack Anthony 9lb. 13oz. 21″ born@3:11 pm on May 12th, 2011. Mom & baby doing great.